It must be flattering and terrifying when, at the age of 19, when you have only been rapping for one, Kanye West rolls up and signs you to his label G.O.O.D. Music. 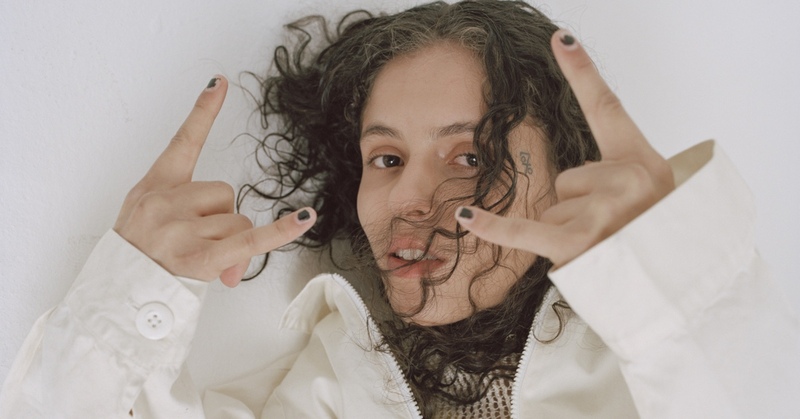 But you only have to listen to the 3 minutes and 24 seconds of I Laugh When I’m With My Friends But Sad When I’m Alone, the opening track of her debut EP, to understand perfectly why Danielle Balbuena, 070 Shake, is special. The performance is flawless: from the husky spoken word vocals to the change of register when the melody sweetens, the magnificent flow as that soul beat enters the last half of the track, she alone takes on three or four roles on one single track. It’s not at all surprising that Kanye recruited her for a couple of tracks on ye, and again for the album by Kids See Ghosts, then on Pusha T’s Daytona and also, whilst we are on the subject on Nasir by Nas. They are fighting over her. She was only born in 97. You are witnessing the future of hip hop.